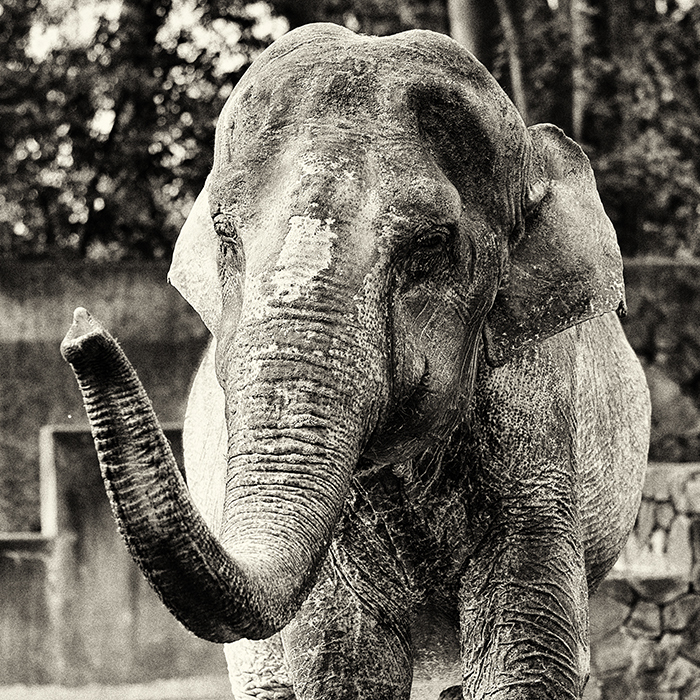 Miyako the elephant has been kept alone at the Utsunomiya Zoo in Japan – for 44 years, alone. She was brought here from Thailand when just a baby: 6 months old. She exhibits stress via her stereotypical behavior, gripping and shaking with her teeth the steel bar in her outdated enclosure. Unstimulated by her barren environment, Miyako attempts to interact with zoo visitors. But this old moat style enclosure is also dangerous. If she falls over into the moat, she could be seriously injured. SIGN and SHARE the petition to help Miyako HERE. 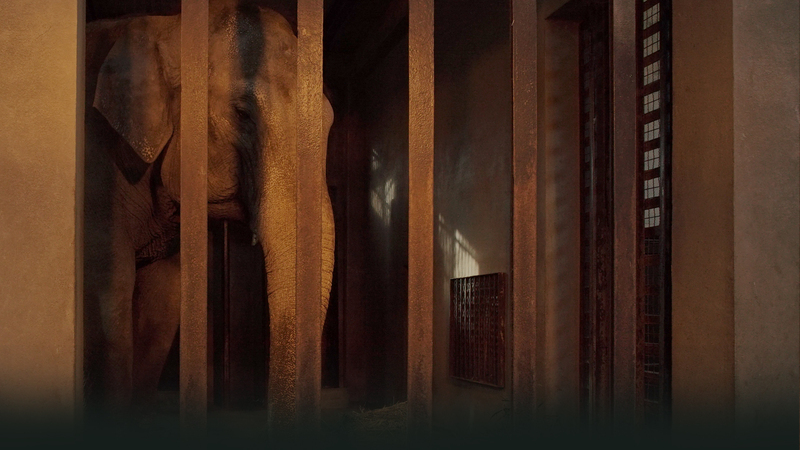 Find out more ways you can start helping Miyako and the other solitary elephants HERE. 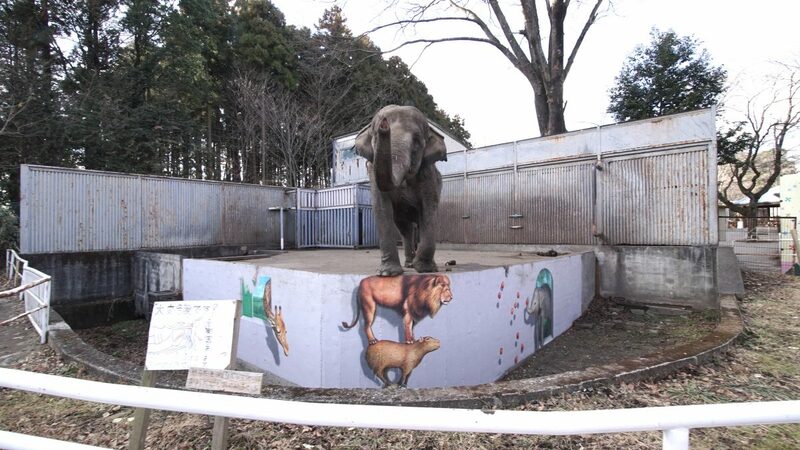 Miyako in her outdated enclosure at the Utsunomiya Zoo in Japan.